Give yourself some credit! 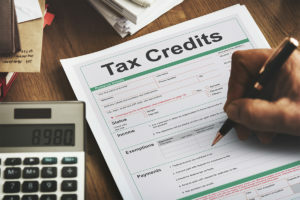 Take advantage of tax credits! 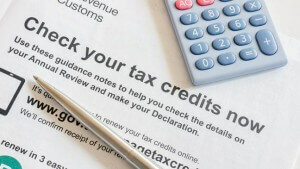 Home » Financial News » Give yourself some credit: Take advantage of tax credits! No one likes to owe the government any money and if you are struggling to keep your mountain of debt in check – there’s a good chance, you are already stressed with deciding what bills to pay on a monthly basis. 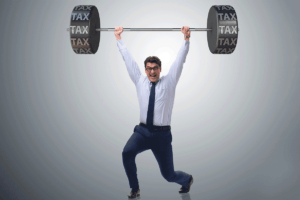 You can relieve a lot of your stress by filing your taxes on time (on or before the May 1st deadline) to avoid penalties as well as remembering to take advantage of all of the tax credits you qualify for. “I encourage Canadians to take the time to take advantage of all of the tax credits they have available. Every dollar you save, you end up stretching your dollars further. 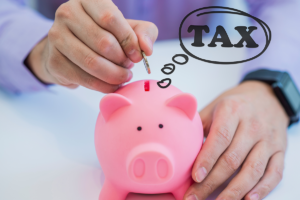 And if you are in the position to receive a tax refund, take the money to slay your debt or invest in your RRSP,” says Jeffrey Schwartz, executive director, Consolidated Credit Counseling Services of Canada. “It’s important to remember, every little bit counts. So hold on to your receipts and come prepared to reap the benefits of a variety of tax credits. Do your research – the options are endless,” says Schwartz. Children’s fitness tax credit: Parents can claim up to $500 per child (previously it was $1,000). If your child is eligible for the Disability Tax Credit, you can claim an additional $500. To qualify for the Children’s fitness tax credit, your child must be under 16 years old and registered in a program of physical activity (e.g. swimming, basketball, soccer etc.). Children’s arts tax credit: Another tax credit parents can take advantage of is the Children’s arts tax credit. Here parents can claim up to $250 per child from the cost of membership or registration fees for the 2016 year. Eligible programs include cultural, arts, recreational or any developmental activity. Student loan anyone? Paying back your student loan is not something anyone likes to do. However there is a silver lining with having a student loan – you can claim the interest you garner from your loan on your taxes – BONUS! So tally it up and reap the benefits. Moving on up! Do you run your own business and you moved last year? Or are you a full time post-secondary student and you moved to be closer to your college or university? To qualify for this tax credit, your new home must be at least 40 kilometres closer to your school or new work. Also remember to file your taxes in accordance to the province you were living in as of December 31, 2016. And be mindful that every province has different tax rates. Transit tax savings Canadians have the option of claiming their monthly public transit passes or a pass of a longer nature (e.g. annual passes for travel within Canada). For a complete list of eligible passes, visit the Canada Revenue Agency’s website here. 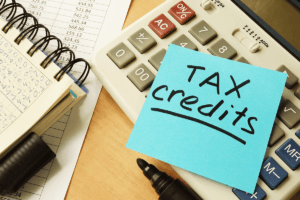 Be kind to yourself by taking advantage of the multiple tax credits available to you, it will not only lower your taxes (if you have to pay the government back), it may evenincrease your tax refund. Make sure you read our last tax season series next week. We will discuss the best and smartest ways to use your tax refund! If the thought of filing your taxes is causing you undo heartache because all you can think of is your mountain of debt, it is time to take a break from your stressful life and seek the guidance and support from a trained credit counsellor. A credit counsellor is just a phone call away. 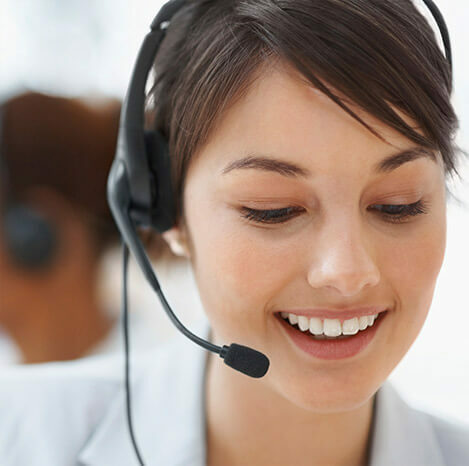 Give one a call now at 1-888-294-3130 or go online to complete a free debt analysis.